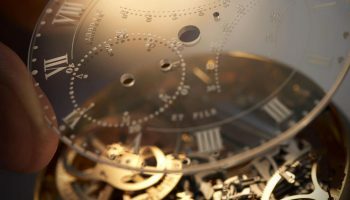 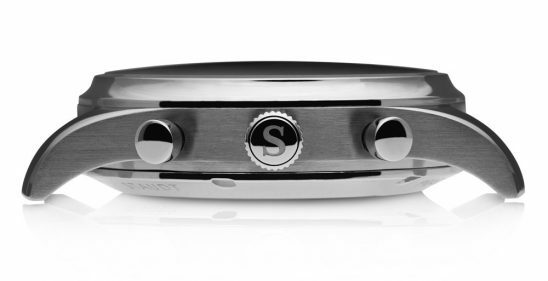 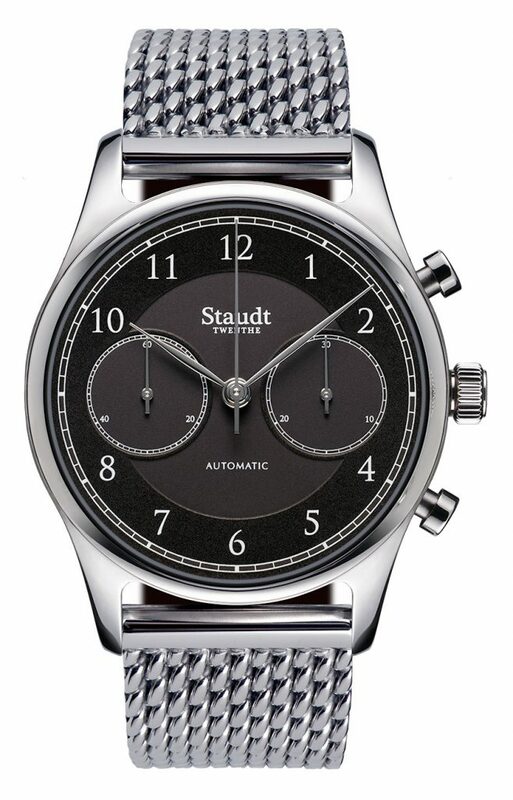 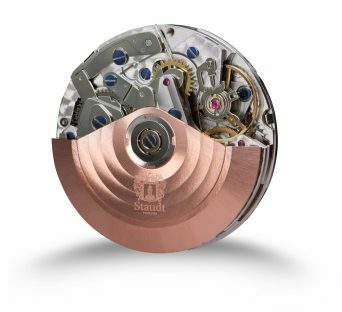 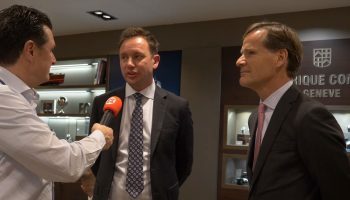 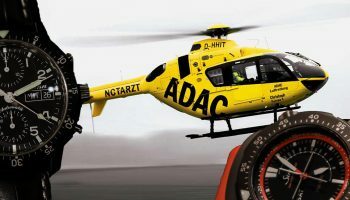 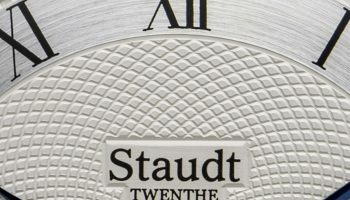 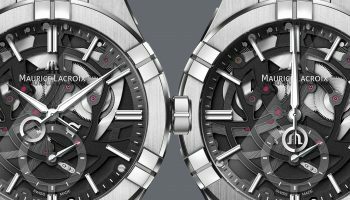 For the very first time, Staudt is launching a complication in their collection. 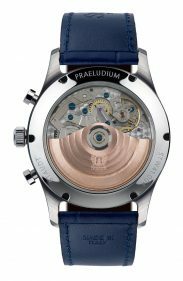 With the Praeludium Chronograph, they are bringing a more dynamic version of the watch that became synonymous for the young Dutch brand. 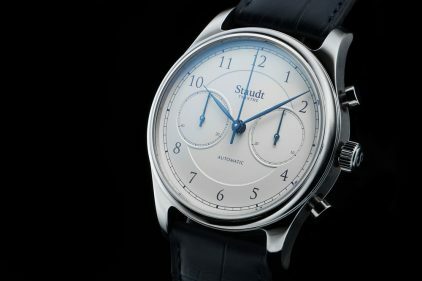 The chronograph maintains all the characteristic style elements of the Praeludium Hand Wound, yet now with two subdials, creating perfect symmetry of the dial. 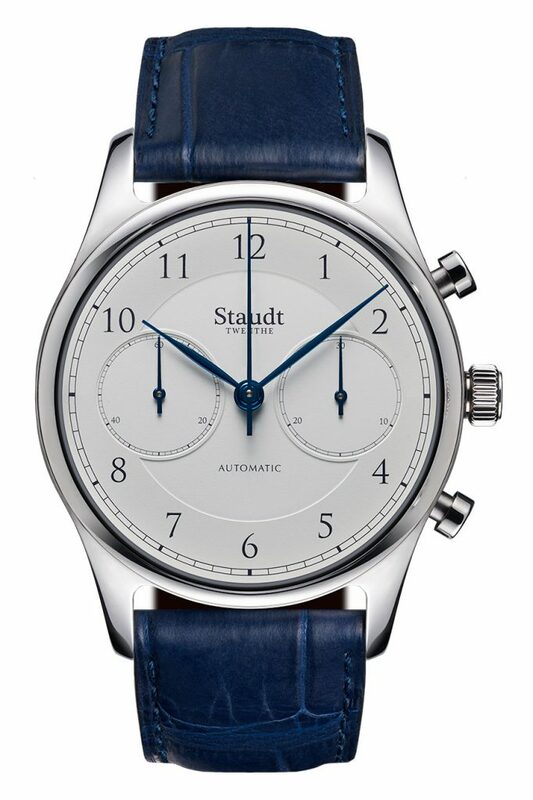 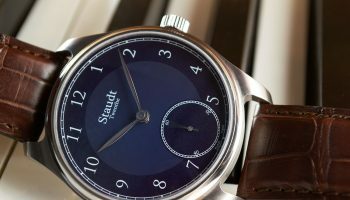 As is traditional with Staudt is that dial available in three colours: Blue, Black and Ivory, each giving the watch a striking appearance. 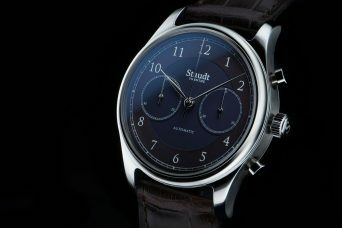 The case is a modest 41mm in diameter, which gives the watch a presence on the wrist without compromising on comfort. 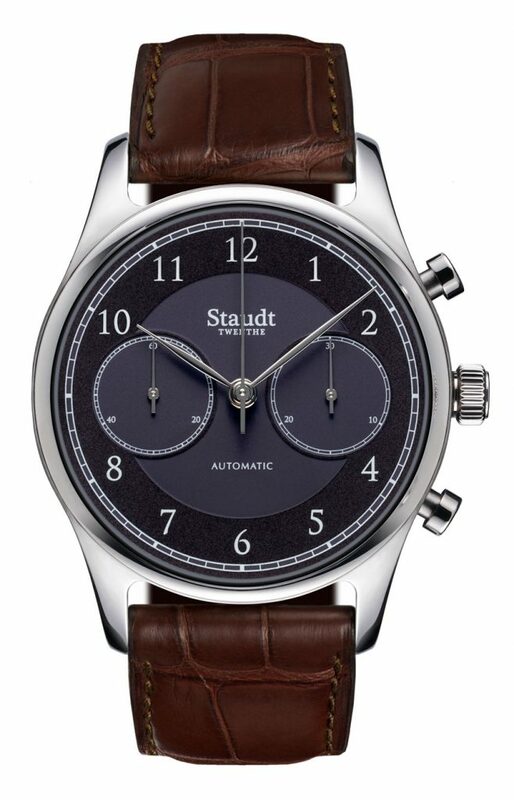 The Praeludium Chronograph is powered by an ETA/Valjoux 7753, an automatic chronograph calibre which has a power reserve of 48 hours and can be admired through the sapphire case back of the watch. 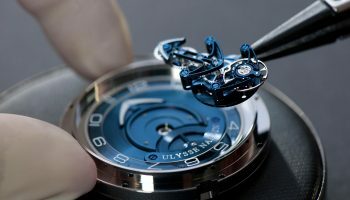 This movement has a reputation for being robust and reliable making it a sensible choice to be incorporated in the Praeludium Chronograph. 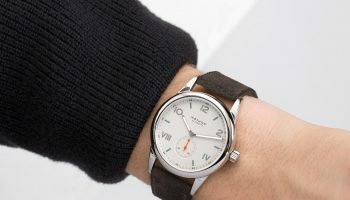 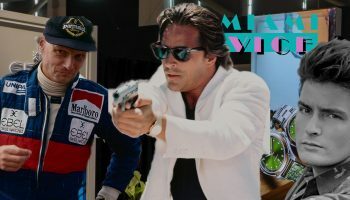 The watch is offered with a leather strap, giving it a very classic appearance, but also a ‘Milanaise’ is available. 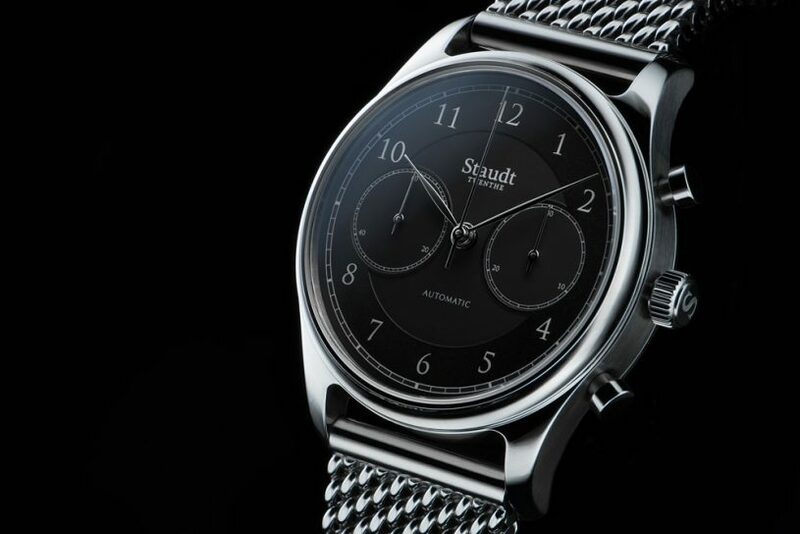 This is a very supple mesh bracelet which shows off the more sportive side of the Praeludium Chronograph, ensuring that it will appeal to a broad range of clients.